Blog » News & Events » Have you heard of 3D printing on the moon? Have you heard of 3D printing on the moon? By Paul Regnart and Joanna Matthewman (Sage One UK & Ireland Development Team). This week, Joanna and I attended the Thinking Digital Conference at the Sage Gateshead. So, did it live up to its claims? Yes! 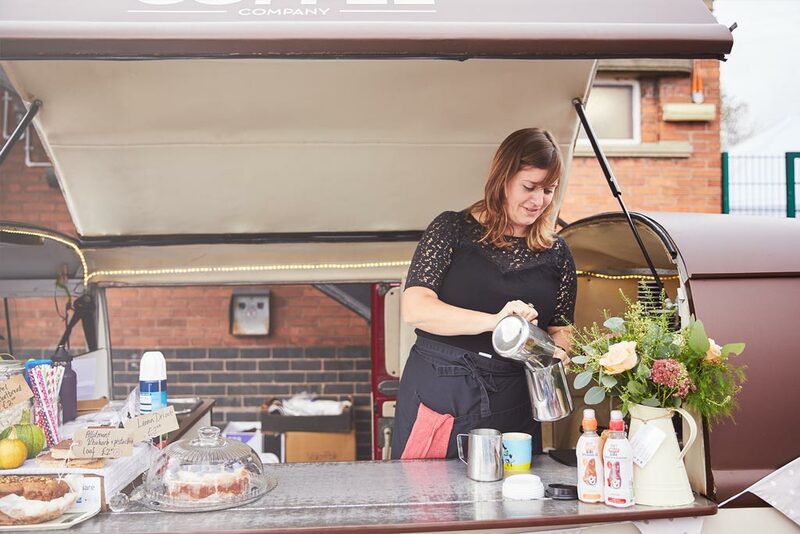 We experienced a variety of presentations, demonstrations, and discussions, from some excellent international speakers across the public, private and not-for-profit sectors. Topics included: new advancements in wearable tech, machine intelligence, Code Club, digital art, technologies to prevent pandemics, IBM’s super computers assisting oncologists with cancer care, a panel discussion on data privacy and encoding DNA sequences as a musical performance. 1. The HMRC’s ambitious plans and large investment being made to bring its processes into the digital future. Much of this work is taking place in the North East. 2. Architecture firm ‘Foster and Partners’ research project into how to provide human habitation on the moon. They are working with NASA on prototypes of robots with 3D printing tech to build structures out of moon dust. 3. Sean Carasso’s inspiring story, about how he founded www.fallingwhistles.com to campaign for peace in Congo (the deadliest war of our time). We came away from the conference with a renewed enthusiasm for the future of the digital tech industry in the North East, and some fascinating insights into some big ideas. 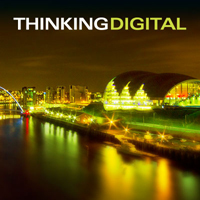 Tickets for 2015 are now available at: www.thinkingdigital.co.uk and you can read all the Tweets via the #TDC14 hashtag.